Budget cuts to schools affects everyone from students to the faculty, but sometimes the changes are subtle enough that not many even notice. Upcoming changes, as well as hypothetical ones, are something that faculty and students should know about and be prepared for. According to a “Truth in Tuition” event flyer provided by the Salt Lake Community College Student Association, the Utah State Board of Regents’ proposed 2018-19 first-tier tuition increase may fall between zero and four percent, and Salt Lake Community College is proposing a second-tier tuition increase between zero and two percent. On the surface, these percentages may not mean much. But when they are put together, the increase in tuition could be up to an extra $100 every semester. First-tier tuition is set up by the state of Utah and affects all higher education systems in the state. Second-tier is determined by the institutions, usually being recommended by the president. 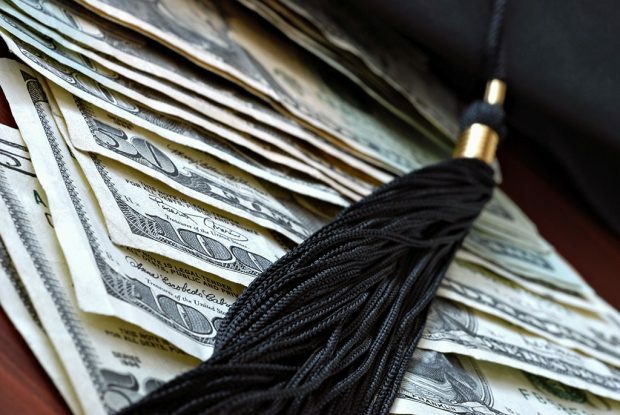 First-tier tuition rates have increased every school year since 2013. The current 2017-18 school year saw a 2.5 percent first-tier increase, which is slightly lower than previous years. Second-tier tuition has been increased just once at SLCC the past few years, with a one percent bump occurring during the 2013-14 year. The extra tuition could be applied to several areas within the college, including additional faculty or staff, new equipment, and facility upgrades, such as the new Westpointe Center campus. Conversely, a lack of funding often forces a school to re-evaluate priorities. If a college were to face a budget cut, areas that could possibly be affected include student services such as tutoring or the writing center, free events and the campus food bank. When asked about hypothetical budget cuts, SLCC President Deneece Huftalin responded by saying that the outcome would really just depend on the situation. She stated that no department in particular would be shrunk or cut due to funding, however sometimes there are departments that have “outlived their usefulness” and would be a potential candidate to be cut. No serious hits to the budget are expected anytime soon. Many SLCC students feel very passionate about tuition costs being raised. “We already pay so much, an increase in tuition seems ridiculous,” Trint Jacobson says.